Remember the good old Galaxy Tab? It pretty much laid the path for all the other Android tablets, and tried to take on other devices made by a certain fruit company. 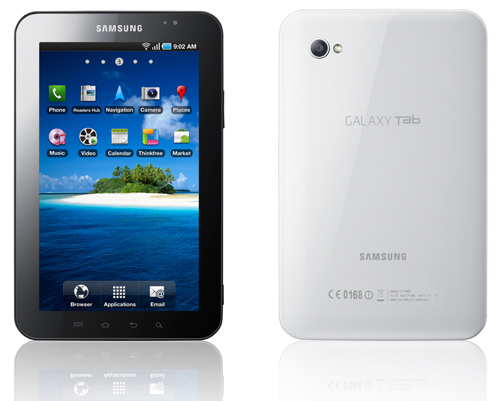 Since then, Samsung has of course released a lot more tablets, including the latest successor to the original Tab. The Verizon network in America are releasing the update (with other networks following suit no doubt) and their website says it is coming soon. It’s good to see Samsung still putting love in to their tablet. What would be interesting is to see whether Samsung release an ICS update for the Tab.